This week’s New Strains Alert delivers a collection of up-and-coming classics from Ocean Grown Seeds and dishes up a few white-hot user-submitted strains for the weekend. Sequoia Strawberry is a fantastic fruity cross of White Strawberry and White Nightmare that will put a sizzle in your brain and some pep in your step. 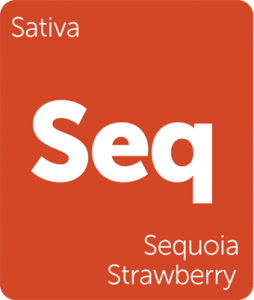 If you enjoy Strawberry Cough, Sequoia Strawberry is right up your alley. 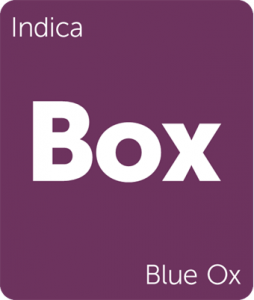 Blue Ox also brings the berry and throws down for the indica-dominant crowd seeking a strain to mellow out and chill. 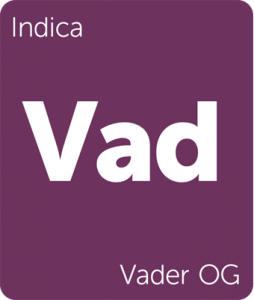 Vader OG delivers even more potent sedation while exhibiting complexity that Vader (the breeder, that is) himself tirelessly developed over years of breeding. Alien Rift by Ocean Grown Seeds is the thoroughly enhanced phenotype of Alien Abduction specifically backcrossed for better hash production. With a tart scent of lemon and spice and buds dense with trichomes, Alien Rift is certain to please the senses. 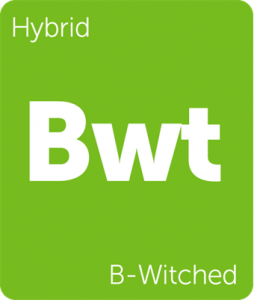 This strain is the product of crossing Alien Abduction, Alien Dawg (“Ether” cut), and Alien OG. 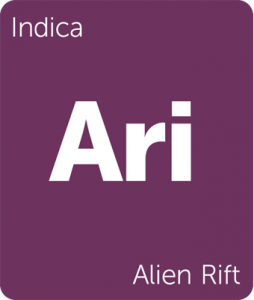 With that much extraterrestrial activity, you know this indica is out of this world! 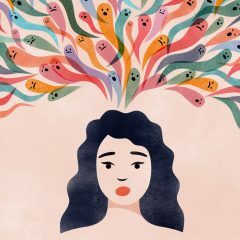 Use Alien Rift’s laidback effects to curb stress and moderate physical pain. 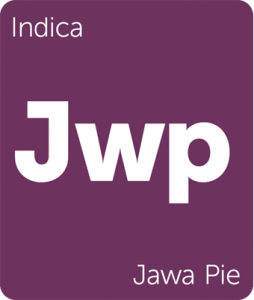 Jawa Pie is a sumptuously minty cut by Ocean Grown Seeds. This indica achieves its unique bouquet of shortbread, lime, and menthol by combining CookieFam’s Key Lime Pie with Ocean Grown’s own Alien Rift. 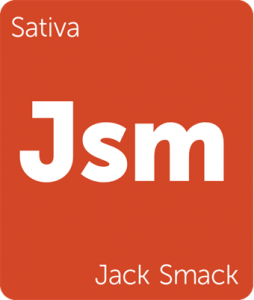 The heavy combination anchors the consumer to the couch with weighted limbs and stoney sedation, making this an ideal end-of-the-day strain. 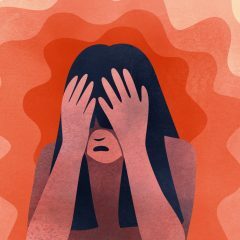 Utilize Jawa Pie to mute stress, anxiety, and physical pain. 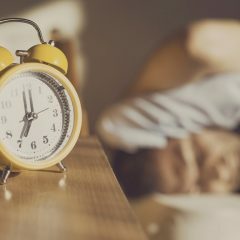 Fascinating article on new Cannabis varieties available. 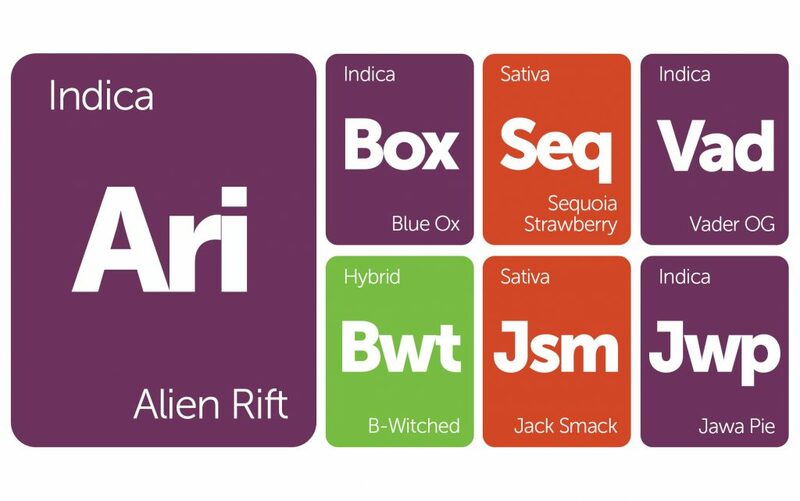 Terpene profiles of all the varieties would have been fantastic. Maybe next time.